Attorney Scott has been a clinical professor for the Central Pennsylvania Law Clinics since 2002. In addition to supervising students in the clinic, she has taught Introduction to Law, TAP Legal Methods, Interviewing and Counseling, and Intensive Legal Analysis. Before joining Widener, she served as a judicial clerk for then President Judge of the Dauphin County Court of Common Pleas, Richard A. Lewis. Prior to that she worked for the Pennsylvania Department of Revenue, Board of Appeals, as a hearing officer where she conducted administrative hearings for sales tax appeals. Attorney Scott can be reached at [email protected]. Attorney Waldemar joined the Central Pennsylvania Law Clinics in 2017. 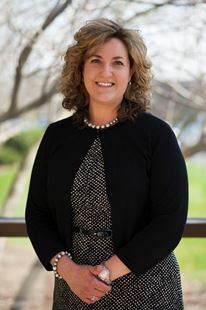 Before joining Widener, she held several positions during her time with the Pennsylvania Public Utility Commission (PUC). Her most recent position was special agent within the PUC Office of Administrative Law Judge, where she presided over hearings, provided legal review, and researched legal issues. Prior to that she worked as an attorney within the PUC Office of Special Assistants and as legal counsel within the PUC Office of Commissioner Gardner. During her time as a student at Widener University School of Law, Attorney Waldemar was an intern with the Harrisburg Civil Law Clinic. 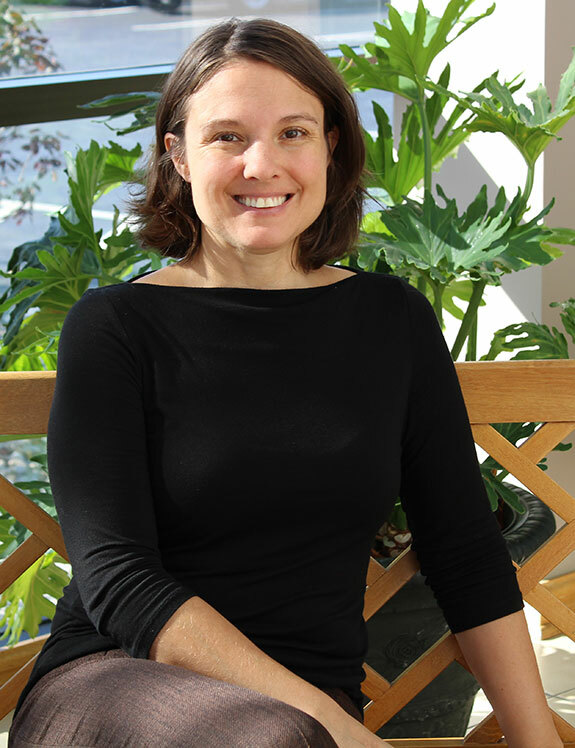 She describes public interest law as her passion and enjoys that her work makes an impact on individual lives. Attorney Waldemar can be reached at [email protected].